via Bike number 31 The TV175 Alan Kimber Rallymaster Replica, as used in the 1961 ISDT. It was interesting to find this news cutting of the 6 June 1919 as it indicates the trials in the area that used the Allt y Bady had some kind of ‘Official’ status back in 1919 which is confirmed in this story of two motorcycle traffic offences which took place in the vicinity of the Allt y Bady although were not related to competitors in the event. At Llangollen Petty Sessions, on Monday, before Lord Trevor and other magistrates, William Amos Rossenall Brown, 5, Bayswater road, Handsworth, Birmingham, was charged, by P.S. H. Jones with having driven a motor cycle at a dangerous speed in the town. Defendant, who did not appear, was represented by Mr. E. Foulkes Jones.- P.S. Jones stated that on May 18th defendant came down a hill and round a corner at a very high speed. There was a lot of motor traffic about and if defendant had met any other vehicle on the corner a serious accident would have occurred. In defence, Mr. Foulkes Jones said defendant’s machine had got very over-oiled and he was travelling down hill on low gear.-— Defendant was fined £5 and costs. H. W. Graesser Thomas, Riversdale, Ruabon, was charged by P.S. Jones with driving a motor cycle and sidecar recklessly at Grapes Hill, Llangollen, on May 18. Mr. G. M. G. Mitchell, Shrewsbury, appeared for defendant. — P.S. Jones said that from information he received he went to Grapes Hill, on May 18 and saw defendant there. He found an accident had taken place and questioned defendant about it. Defendant told him that he was descending the hill, and when he applied his brake the machine skidded and toppled over. Two children had been knocked down, and defendant gave the children’s mother £2 to cover the injury to the children and the clothing.— Cross examined, He did not know official trials were being carried out at Allt-y-bady. There were a lot of motorists about, witness arrived on the scene about 5 minutes after the accident. The children had their clothes torn, one had a bruised arm and the other a cut knee. — Mr. F. W. Roberts said he was coming down the Grapes Hill at the time together with his two children. He saw defendant’s motor cycle coming behind him, He walked towards the footpath, and as soon as he stopped on the path the cycle knocked his children down. The hill was very dangerous and defendant was on the wrong side of the road. Defendant told witness he did not know he had knocked anybody down, but gave witness’s wife £2. The children, who were aged 3 and 7 years respectively, were walking on the road and not on the footpath. Harold Dean also gave evidence and said, so far as the children were concerned it was a pure accident.— Defendant said he was a manufacturing chemist. He had beem driving for 10 years and daily for the last 3 years. He had travelled over 6,000 miles on his present machine, and had never been summoned before. When he was descending Grapes Hill he picked up Mr. Diggory. He was travelling slowly on second gear. 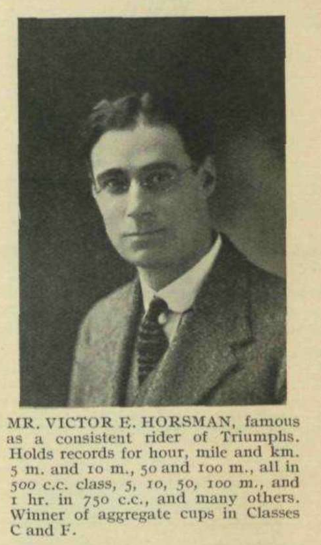 His machine was a 8-10 h.p. machine, which, in second gear, would only travel 18 to 20 miles an hour all out. At the spot where the accident occurred he (defendant) was actually stopping in order to set Mr. Diggory down on the corner. Just when he was slowing down some flies got into his left eye, and in putting his hand to his eye ‘he must have opened the throttle of his machine, which shot forward. He pulled the machine across the road and in doing so; it toppled over. If he had been travelling fast the machine would have suffered, but no damage was done except to bend a foot rest. The lamp was not damaged and neither was the lamp glass broken. He did not see the children until after the accident, when the father told him he had knocked them down. He then gave the children’s mother £2 to cover the damage. – Mr. L. C. Diggory, who was riding on the back seat of defendant’s machine, corroborated defendant’s statement, and said the accident occurred about 30 yards from where defendant was going to put him down. — Defendant was fined £5. We understand that Mr. Graesser Thomas intends to appeal against the decision. 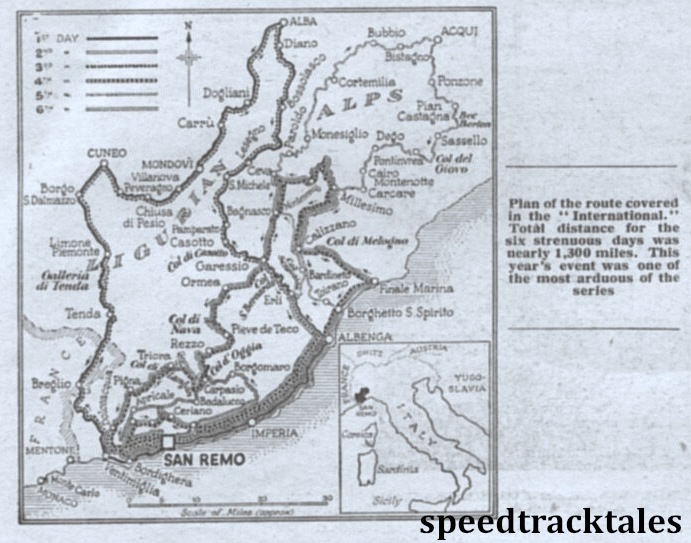 If you were to ask many current followers of the ISDE what part they might take most interest in.. it will be the ‘Special Tests’ usually one Cross Country and one MX style each days is designed to sort out the wheat from the chaff of the sporting elite off-road motorcycle racers. Back in the early days of the ISDT the to hell or glory race was on the last day and if your national squad got through 5 days unscathed it would be the speed test, usually on a road race style circuit that the race was decided. 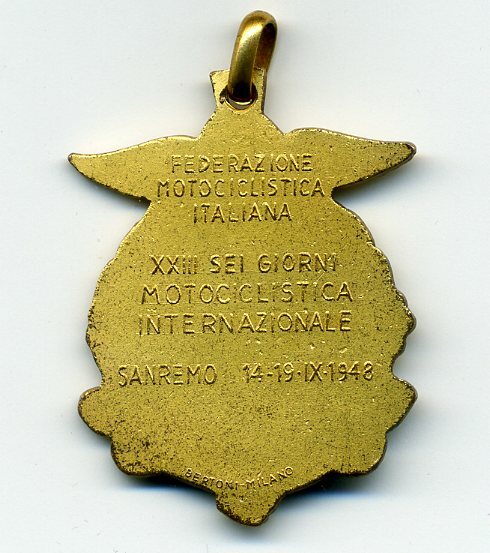 Back in the 1950’s it was clear the sport splitting from its roots of being an event to determine the greatness of the bike as the European Nations became more interested in the quality of the riders. However the paymaster of the event, the Motorcycle Industry, wanted to maximise the marketing value of winning the event. However as the global dominance of the British Bike industry started to wain, it was recognised for the sport to thrive required a new objective which was to measure the rider rather than the bike. 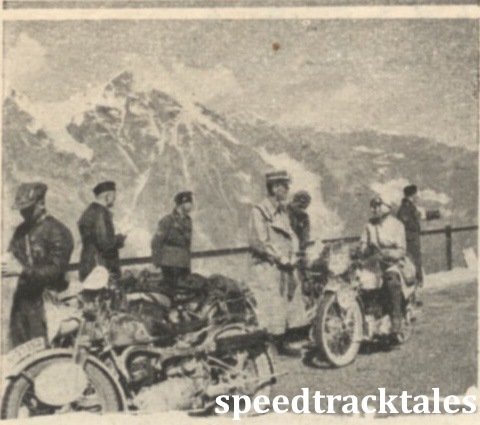 The drive to this were the european nations however the greatest act to confirm this shift was from Britain’s Auto Cycle Union who supported the need to provide daily tests to identify the best riders as the event progressed. 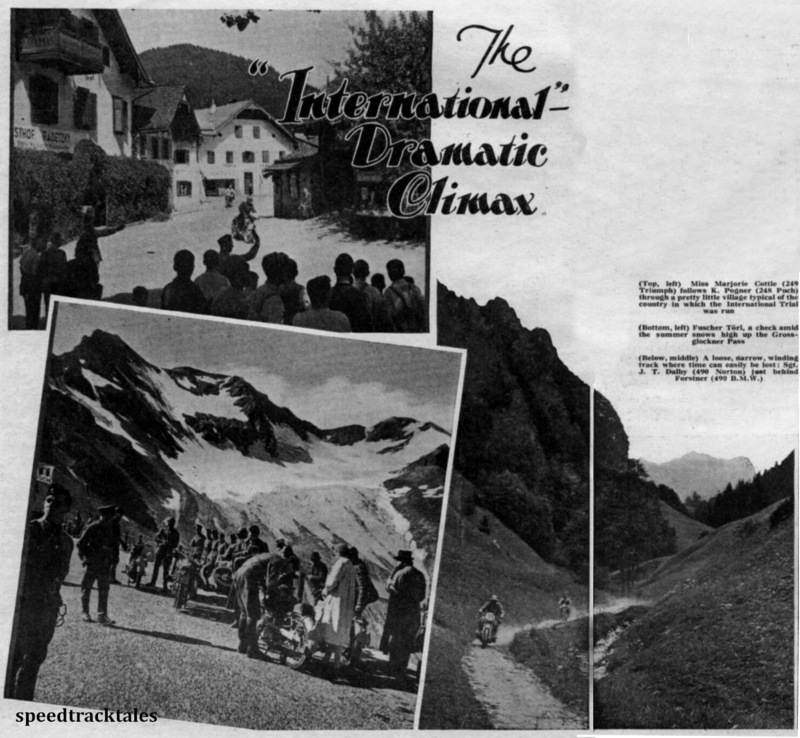 In 1960 the ISDT in Austria trialled a British idea of having two special tests a day to examine which riders where performing best rather than who was able to hang in to the pace set by the organisers. 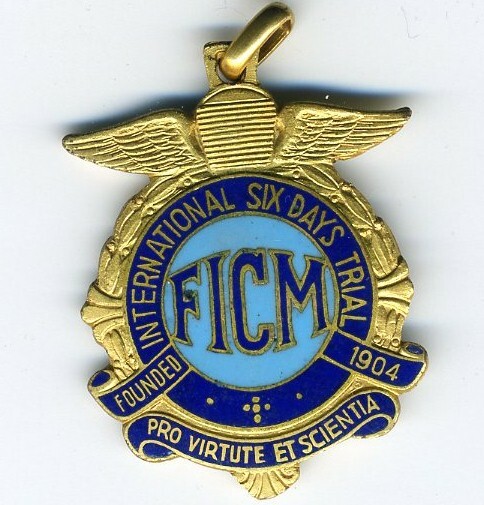 The trial worked and in 1961 the F.I.M introduced two mandatory special tests a day for the ISDT 1961. 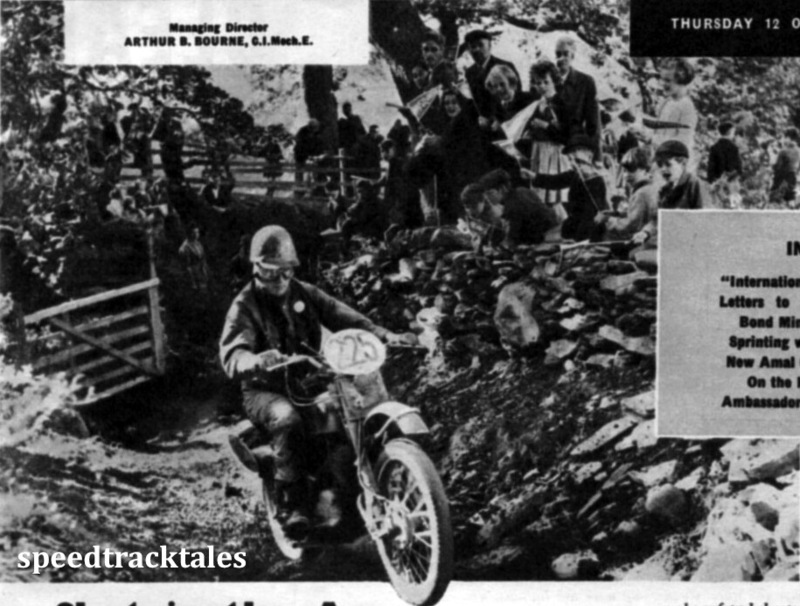 The fact this was driven by the British for a British hosted event where the home nation failed to excel is one of the most obvious milestones marking the ultimate demise of the British Motorcycle Industry within 15 years as this editorial from ‘the Motor Cycle’ of the 12 October 1961 alludes to. “IT made a welcome change to be writing in the sunshine and among the mountains of Wales instead of in the office. Yes, I was having a few days on the “International” and enjoying every minute of it. 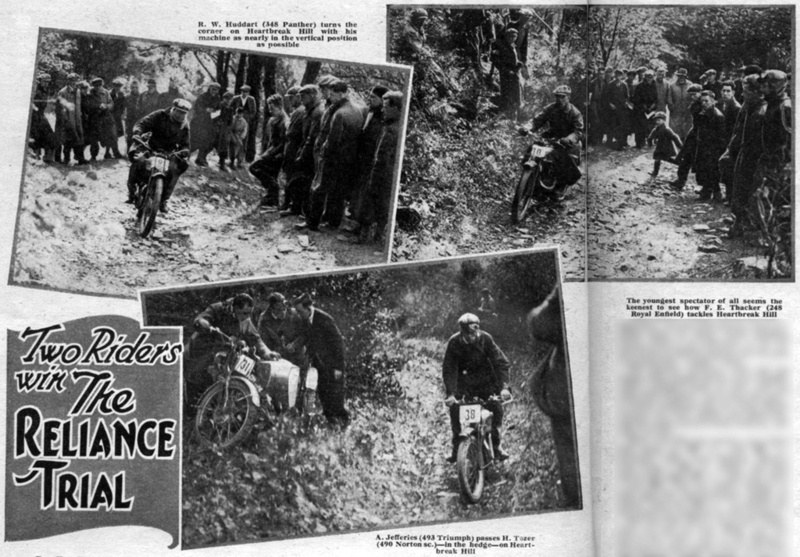 The event which had become a classic on the British sports calendar was a reliability trial and not a sporting trial so the skill was sustaining riding for the duration of the event rather than excelling at specific section challenges. in 1935 the event was based at Mold in Flintshire although in its earliest years it had started on Merseyside with competitors travelling into North Wales. IN spite of a timed restarting test on Allt-y-Bady and a short, rough section that had to be covered at not less than schedule speed, it was impossible to separate the performances of the only two riders who retained clean sheets in last Saturday’s Reliance Trial in North Wales. The two out standing men who were G.E.Rowley (560 A.J.S.) and L.G.Holdsworth (346 New Imperial), and as there was no rule giving preference to the smaller capacity machine, the two stand as joint holders of the ‘Reliance Trophy. Thus a most unusual situation is created, for It seldom happens in open events that the “premier” cannot be placed in one particular direction, especially when two special tests are used in view of possible ties. This year the trial started at Mold instead of at Llangollen, although it finished at the latter place as usual. The change was thought to indicate that something new would be introduced, but the event was much the same as other Reliance Trials, with the hills of the Bady range as the notable obstacles, Heartbreak and Ken’s Cut in particular. Vron, that long grassy slope which seems endless (and surfaceless) on a wet day, proved no stumbling block on this occasion, and Allt-y-Bady, which is slowly reverting to trials calibre after being repaired a few years ago, was used for the timed restart. In spite of the 1 in 3.8 gradient now having a surface “like a heap of dominoes’.’ (as one rider put it), even two-fifties made no bones about standing starts, which is an indication of the improvement in modern engines and the grip of present-day “comp.” tyres. The sidecars, however, were not too happy; they needed all the urge available from a gradient point of view, and yet when their skippers “gave them the gun” it mostly happened that the front wheels caressed the earth lightly and sportively and the outfits slewed round crabwise, and that was that.